Mackey Violich, a former student from fall 2006, and now a graduate student at the Cape Eleuthera Institute through Florida State University, has been featured on the Cal Bear website. At the University of California Berkeley, Mackey Violich spent 4 years playing division one lacrosse and double majoring in Conservation Resources Studies and Environmental Economics. 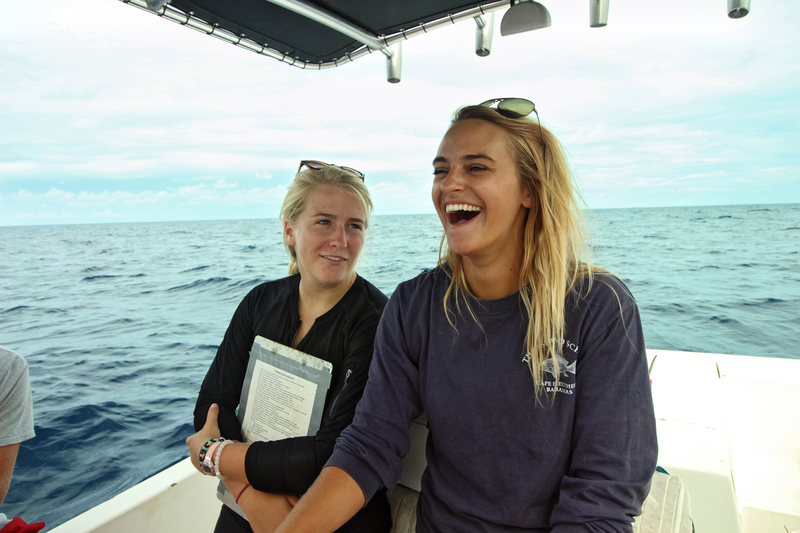 She is currently working on her masters focusing on the deep-sea ecosystem in the Exuma Sound.